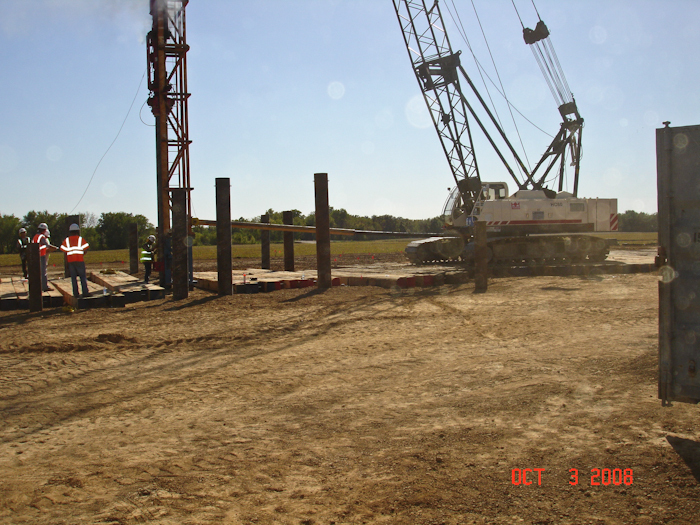 Whatever your foundation, heavy construction or bridge needs, let BARCUS show you how to do the best job, at the lowest cost within your deadlines. 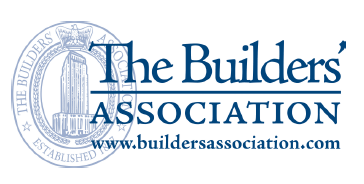 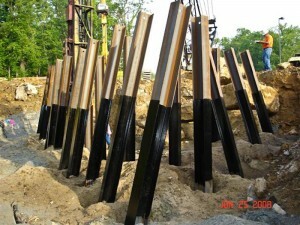 Call 1-800-255-0180 for more information or click here to go to our contact form. 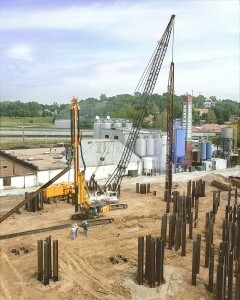 Your inquiry will receive prompt, professional attention. 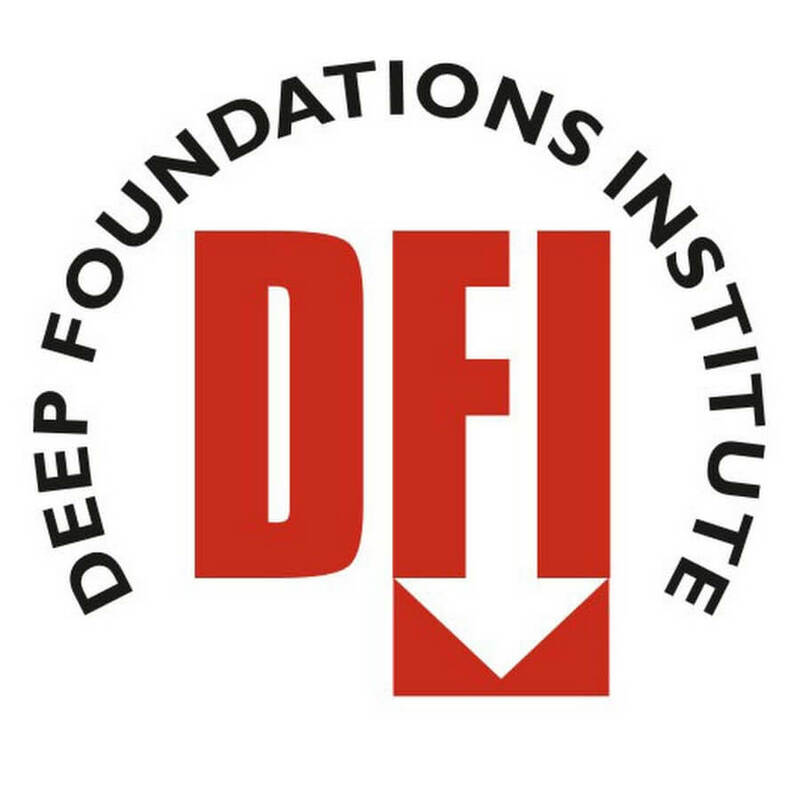 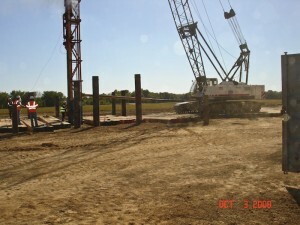 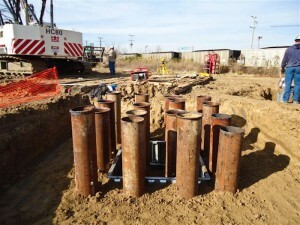 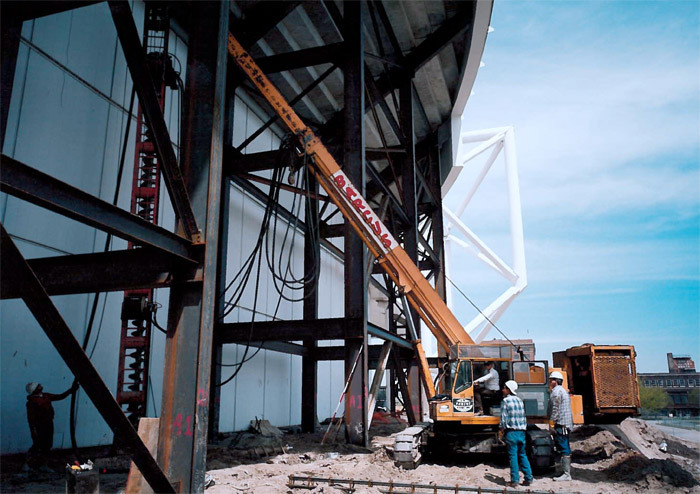 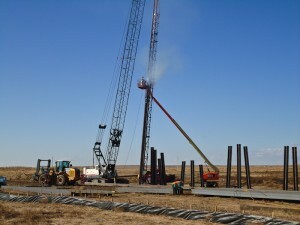 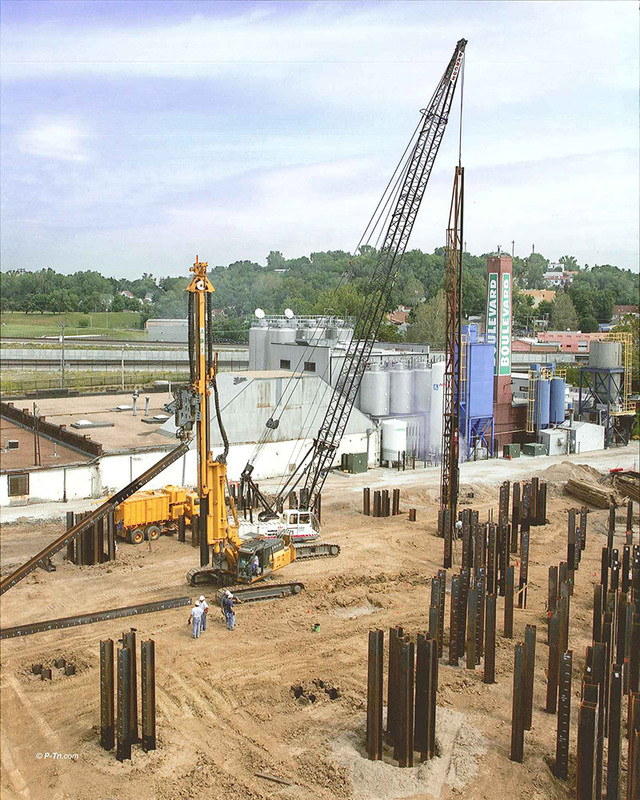 Barcus’ reputation has been built over nearly six decades of performing specialized deep foundation services. 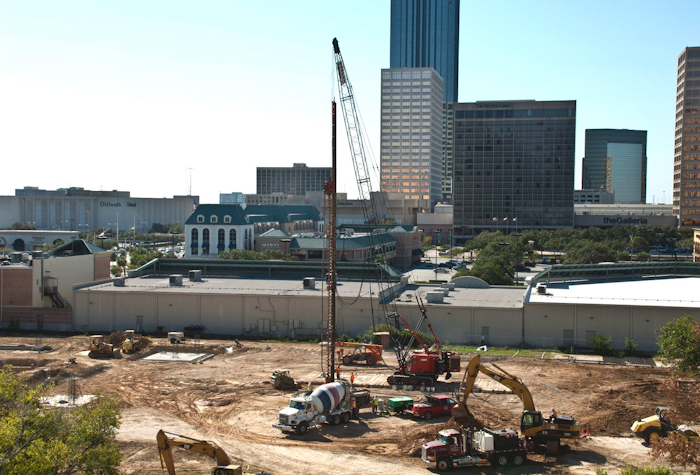 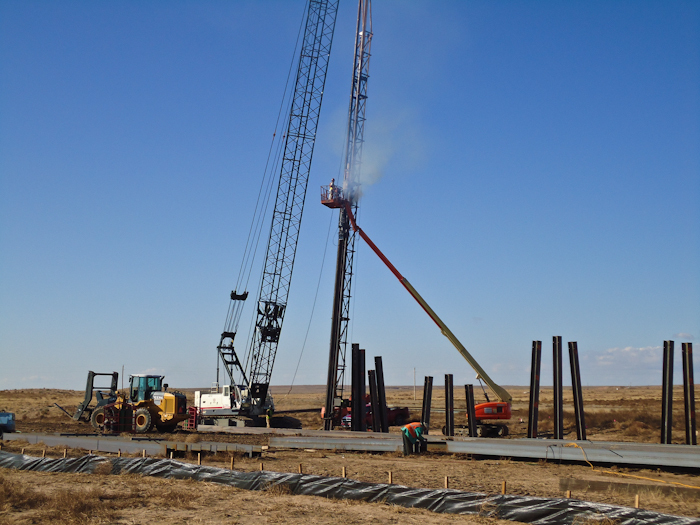 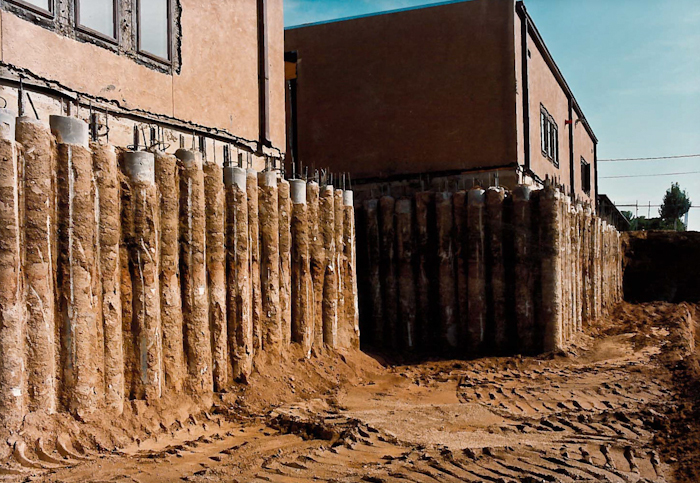 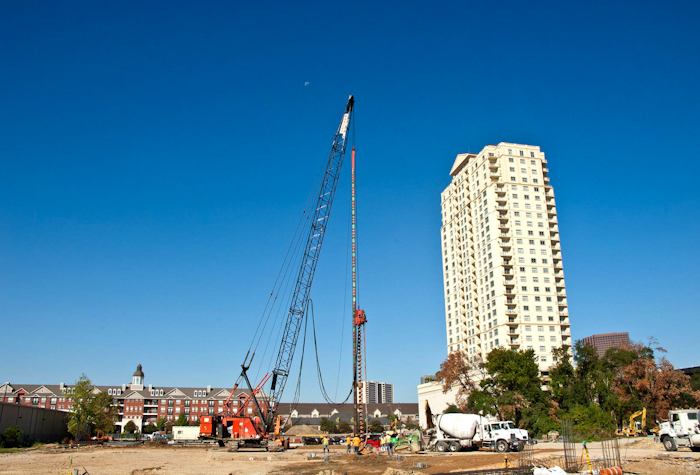 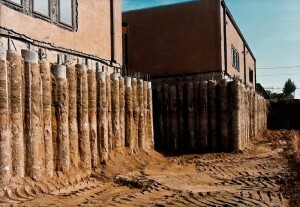 From a single auger pile to thousands, our team of experts and construction professionals make getting the value engineered foundations you need a straightforward process. 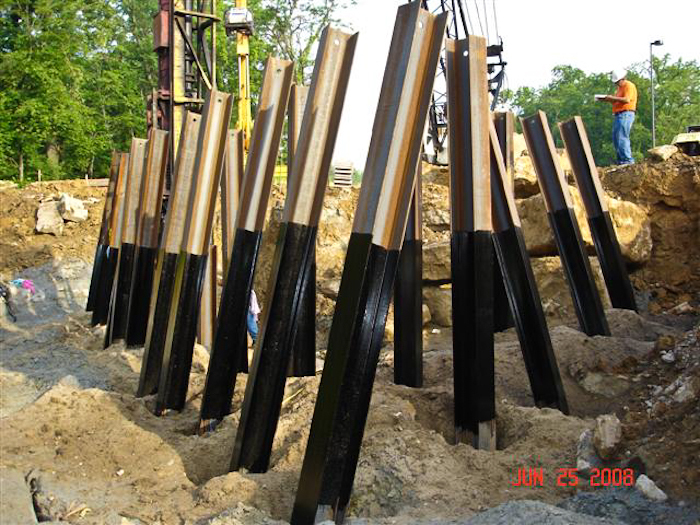 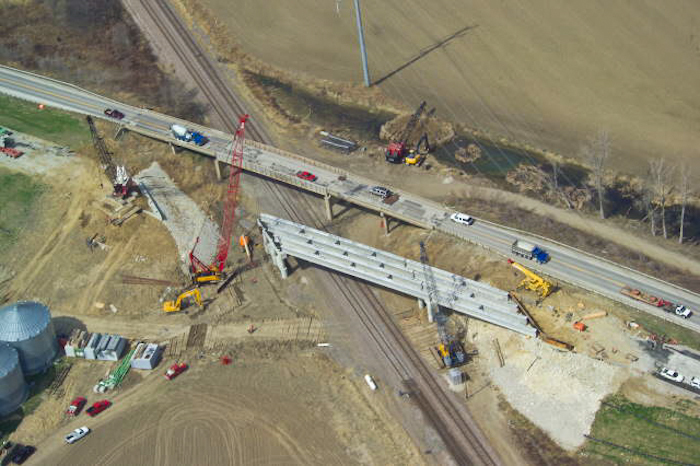 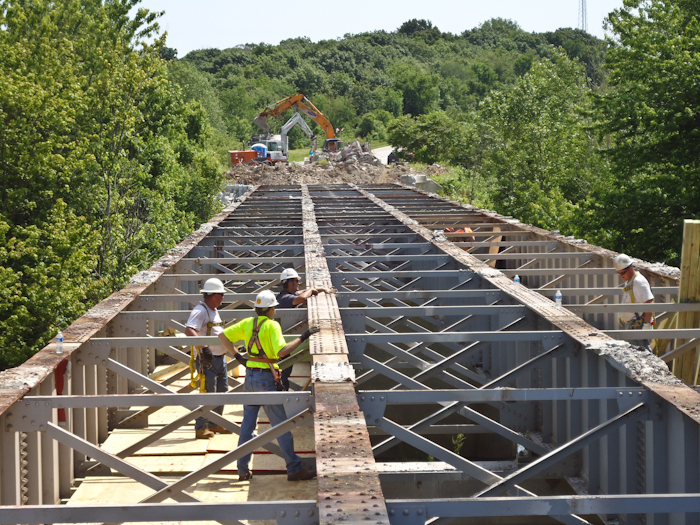 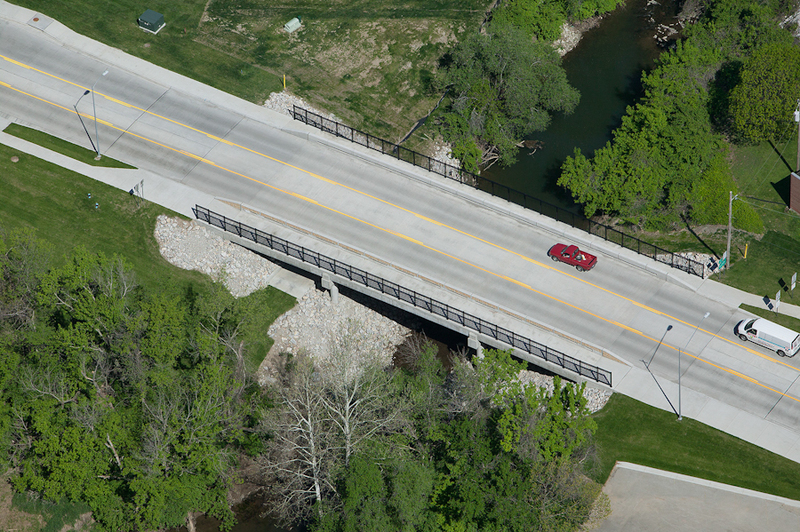 We also offer an array of related services used for special applications like bridge building, marine installations like dams and spillways, and dedicated railway services.